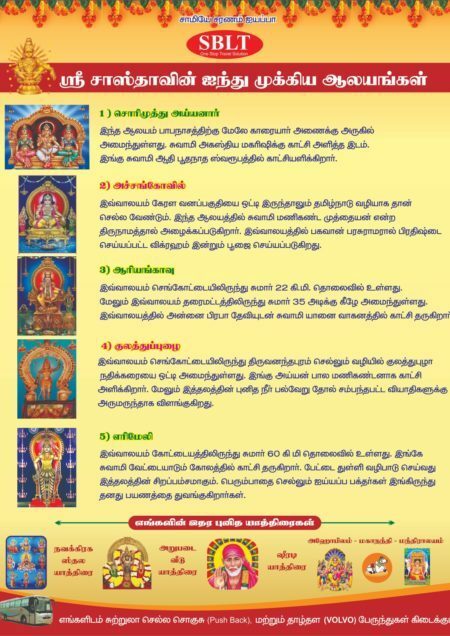 Shri.G.Dayalan is the founder of Sri Bhagiyalakshmi Travels. 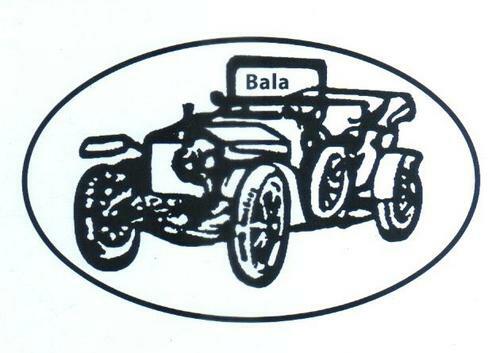 This organization was started by him during the year 1989, with 2 buses, and in 1993 grew to 4 omnibuses. 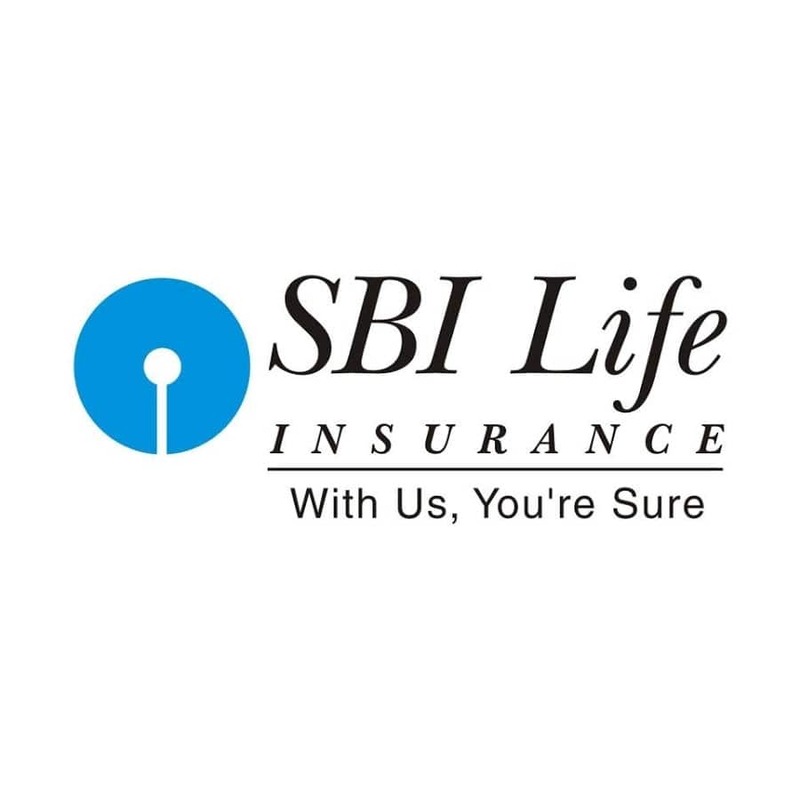 SBLT entered into the corporate sector during the year 1996 and setting up of 20 years of benchmarks in customer’s satisfaction. 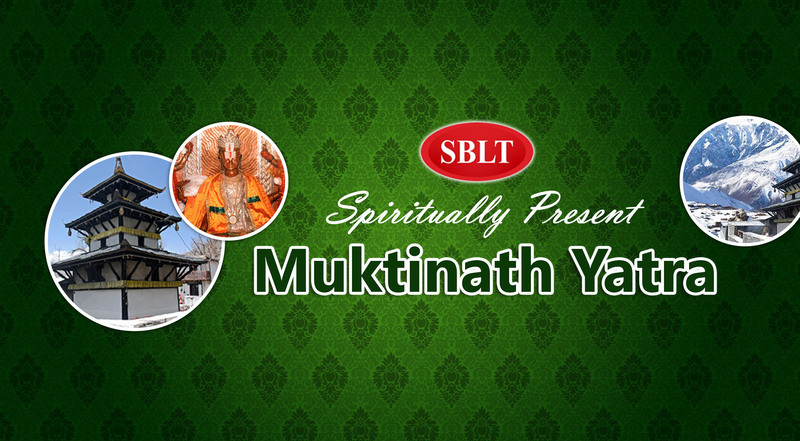 Our SBLT group has grown by leaps and bounds, through the tireless efforts of Shri. G. Dayalan and his sons. 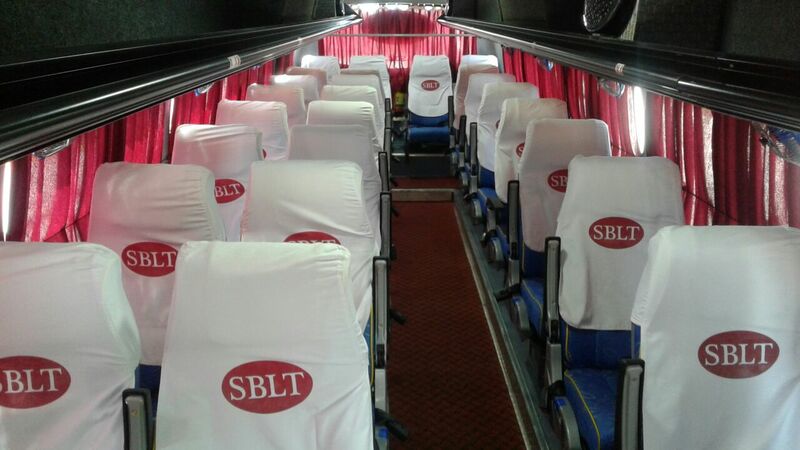 Today our SBLT has more than 700 vehicles. Our SBLT has its Corporate Office at No.1038, Thandarai Main Road, Vayalanallur, Pattabiram, Chennai – 600 072, and Admin Office at Plot No.1310, 13th Main Road, Anna Nagar, Chennai - 600 040, and Registered Office in Tada, and branches at Koyambedu [CMBT], Sriperumbudur, Parrys, Purasawalkam and all over Tamilnadu. 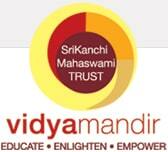 We have grown into an organization of over 284 employees and a turnover of Rs.20 crores. With a dedication to continuous development in our service quality and via periodic worker re-training, software system & hardware upgrading. we have a tendency to maintain our prime service guarantee to our customers and that we hope to unfold the wings of our success to international markets presently. We heartfully thank all our valuable customers, who have been supporting us these many the years. it's via their loyalty associate degreed referrals that we've got achieved milestones in our growth and for this, we have a tendency to sincerely convey them and appearance forward to an enduring relationship with them. 1. 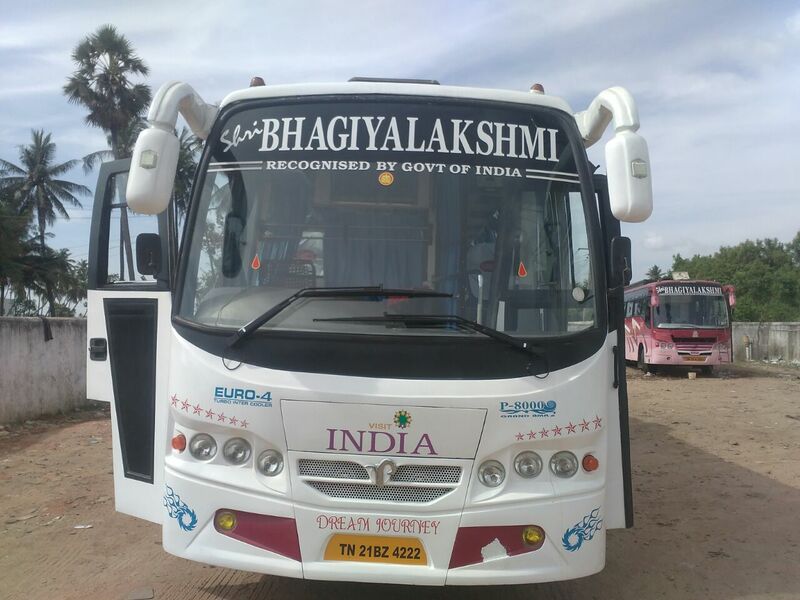 Sri Bhagiyalakshmi Tours and Travels, managed by D.Elangovan – Chief Executive Officer, is a ‘one-stop agency’ for all travel and tour arrangements and offer the best travel service. 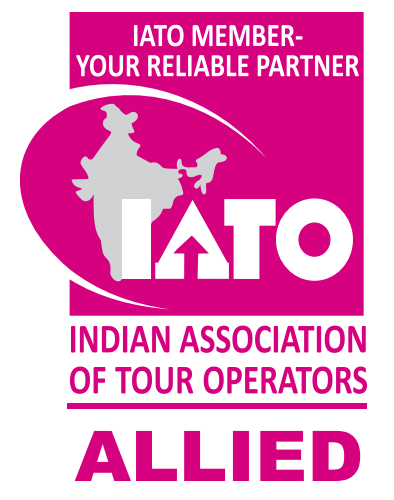 Covers all the needs of a comfortable, affordable tour package, and offer packages covering all pilgrimage and historical places throughout India, Nepal, and Srilanka. 2. Sri Bhagiyalakshmi Enterprises, managed by D.Elangovan – Chief Executive Officer, is excellence in providing unhindered services to corporate companies. 3. 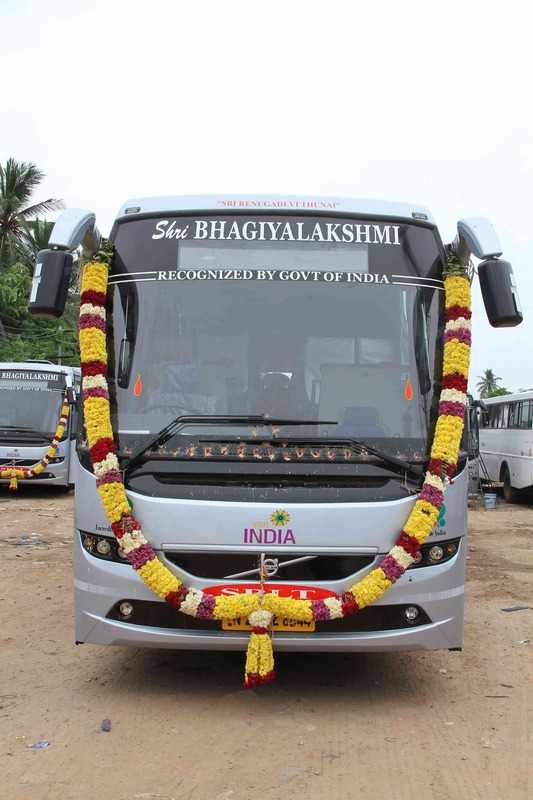 Shri Bhagiyalakshmi Travels, managed by D.Maran– Chief Executive Officer, caters to the needs of the omnibus segment. 4. Sri Bhagiyalakshmi Travel Services, managed by D.Krishnan – Chief Executive Officer, provides small cabs services to the customers. 5. 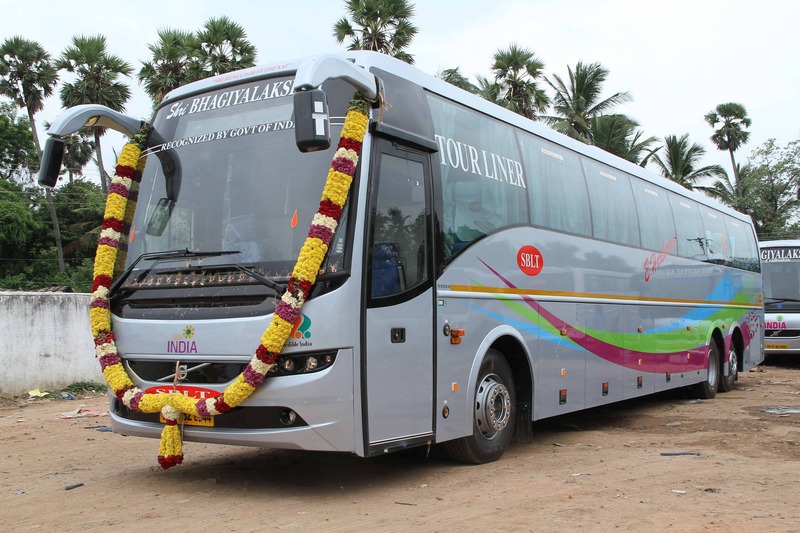 Sri Bhagiyalakshmi Travel Access, managed by D.Lingam – Chief Executive Officer, provides hospitality service to the customers. 6. V.S.M. 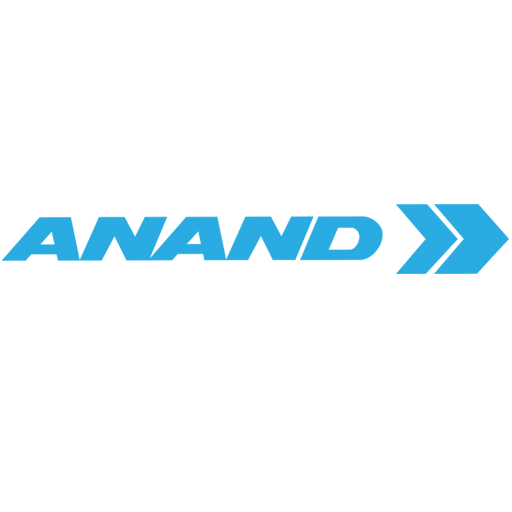 Motors, managed by D.Venkatesh – Chief Executive Officer, is in the field of Automobile Sector (Automobile Spares Division). 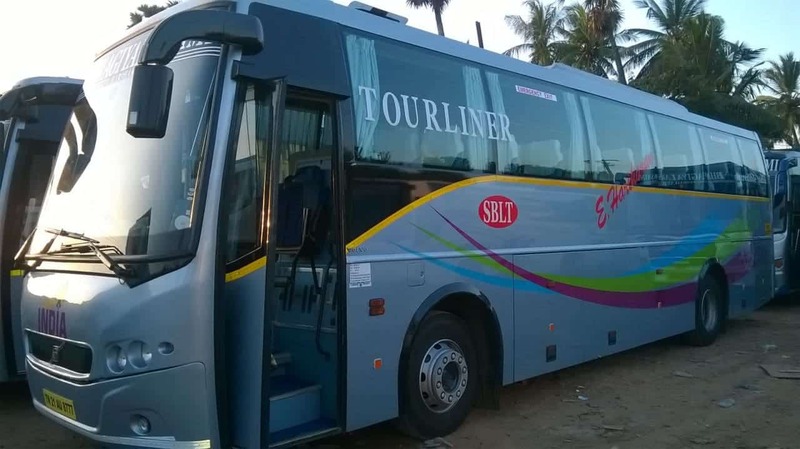 To become the market leader by providing our Maximum Level Best Transportation Services to corporate, and to the general public in the OmniBus and Tourism Sector. 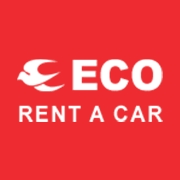 Excellent offers for our regular customers!!! 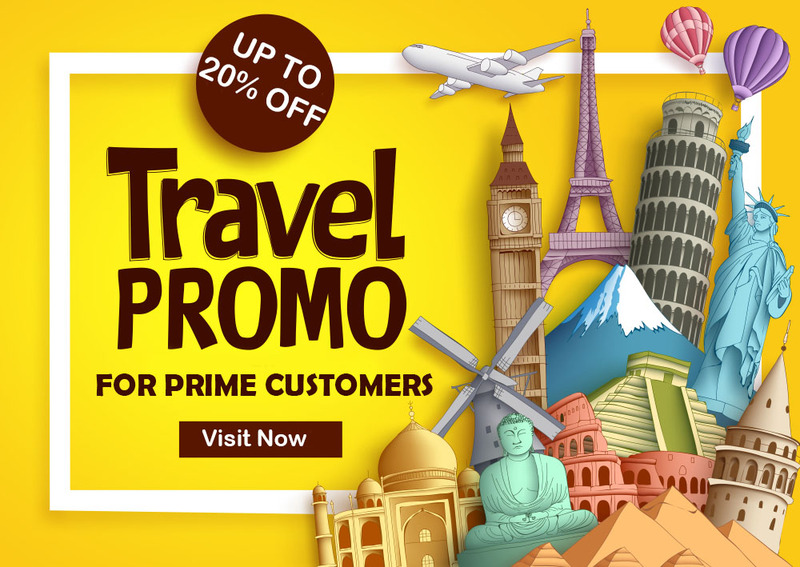 SBLTT brought you attractive deals on your travel with us. 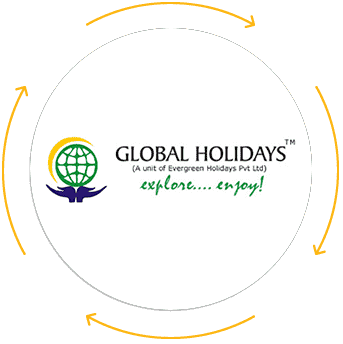 Book your perfect Holiday tour package with us for more offers. Special offers for Prime Customers!!! Our Prime customers will be the first to get never-seen-before offers on your travel. You will get complete access to all our deals. Refer new customers and earn discounts!!! 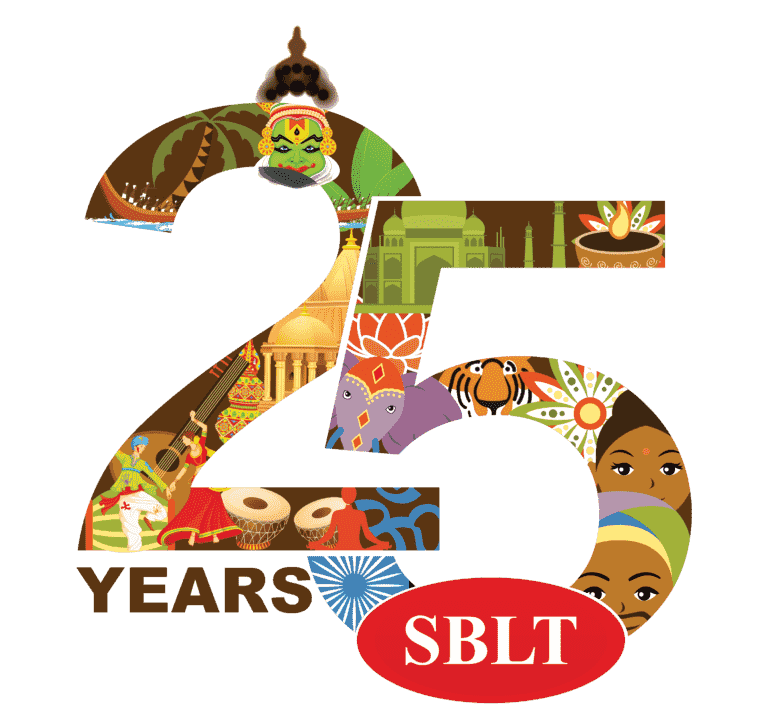 Our Existing customers can invite their friends with unique referral code to join SBLTT and Get up to 25% offer on your booking. And feel the liveliness in your travel experience. Choose from our best travel packages on SBLTT and Get latest travel itineraries from our website and book your perfect holiday on the go. 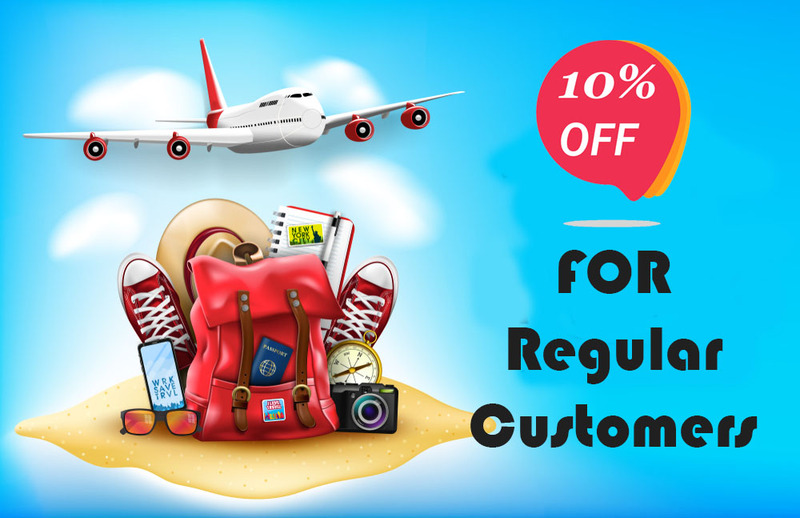 As a customer-driven tours & travel company, we completely value your desires and compulsions that take you with us into account, while making best travel deals and added features. 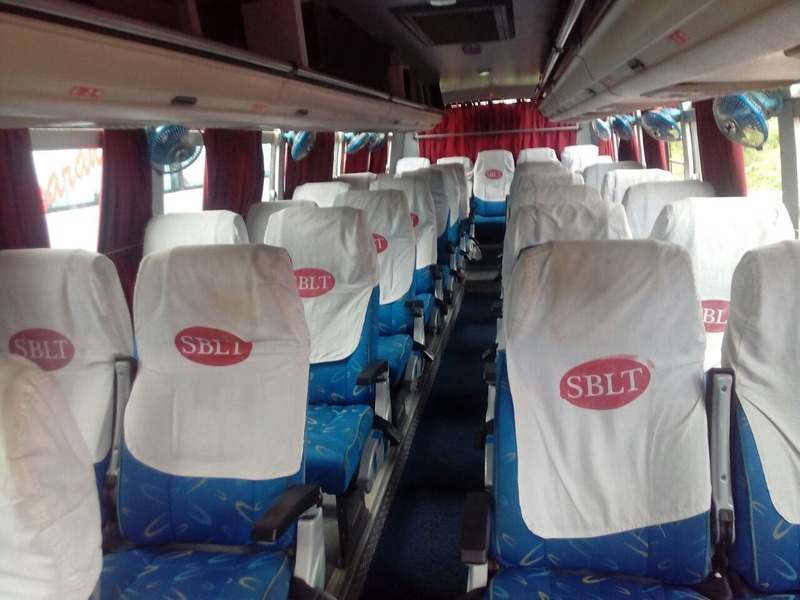 Book your bus ticket online at SBLTT. 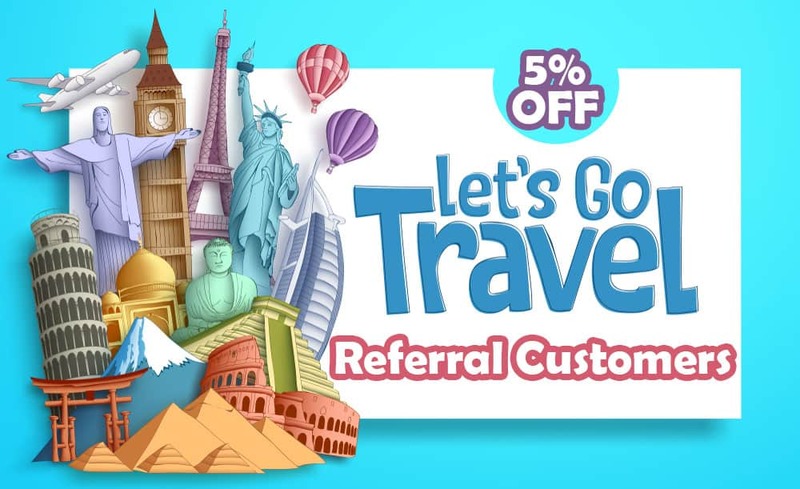 Exciting deals and offers for your hassle-free travel across India. Call us at any time and we have all your enquiries answered at instance. We provide you blankets that would protect from shivers. We value our customers; we assure you a safe and secure travel for you and your belongings. Deck out your travel with our special flavoured Air Fresheners. First Aid Kits at our busses comply with actual standards. Make sure you have some wet wipes at the ready to moisturize yourself. 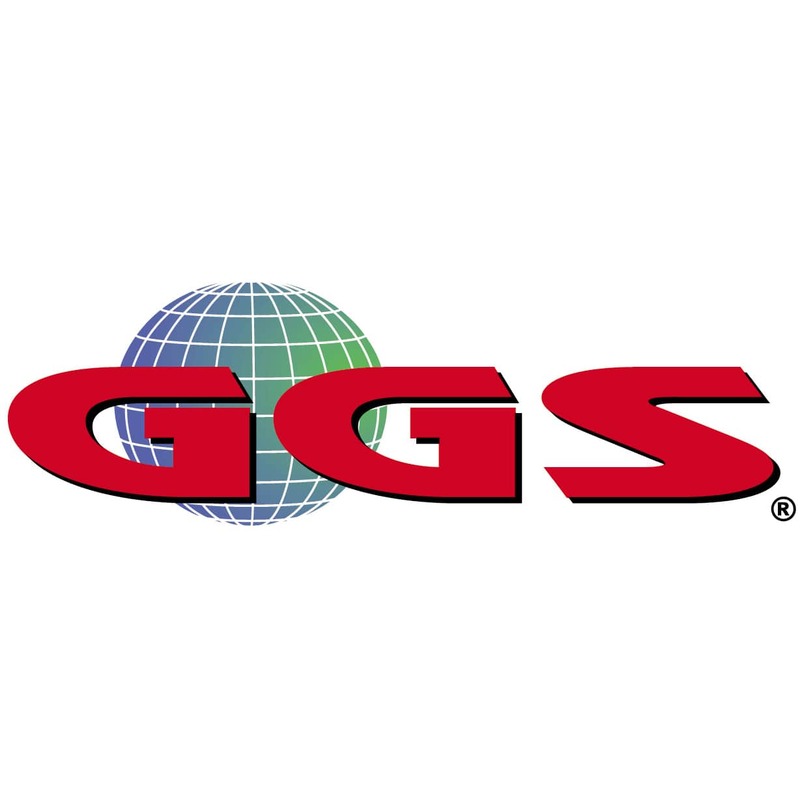 “Clients are the most significant person for our company. They are prospect backer of us”. "To obtain the esteem of our clients, Every Customer is Valuable. In 1987, We began our voyage with a few customers of having only 2 buses. Around 30 years of experiences extend different types of transportation amenity with best customer satisfaction. 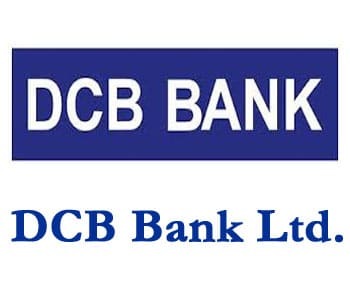 Our Company registered office is situated in Poonamallee, Chennai and Corporate office is situated in Anna Nagar, Chennai. We have a branch office in following locations. 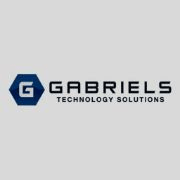 In 1996, Our Company entered into the corporate sector provides corporate solutions & facilities to all Corporate Companies. 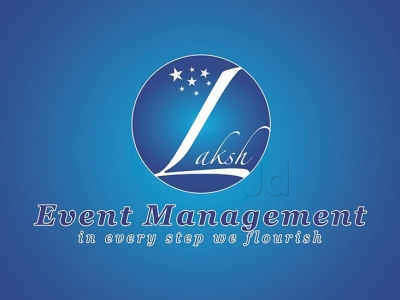 Now we are having more than 100 clients in Tamilnadu & Andhrapradesh. 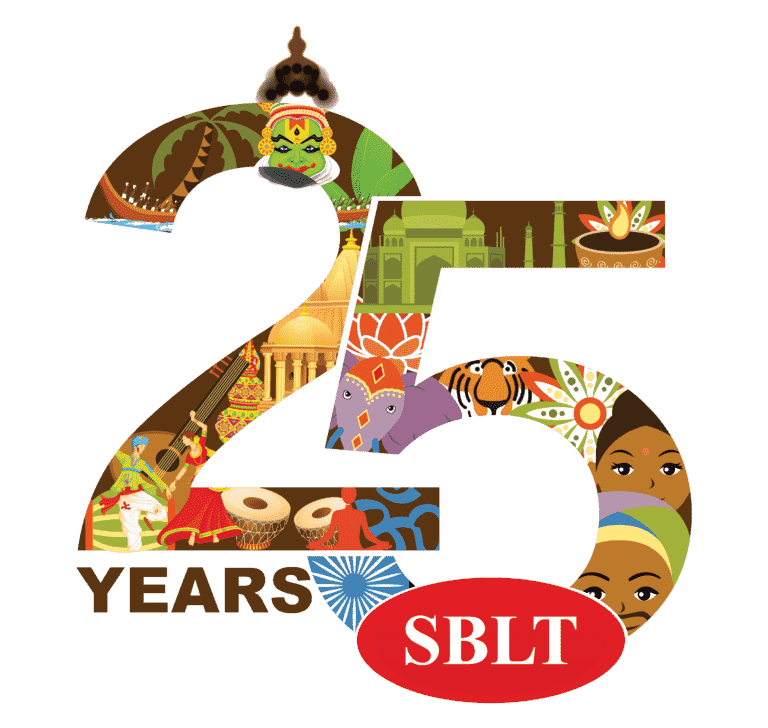 In 2004, We create a new brand name as "SBLT". 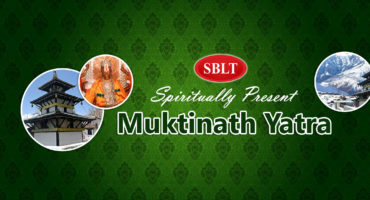 It has four sister concerns as Sri Bhagiyalakshmi Tours & Travels (One Stop Travel Solutions), Sri Bhagyalakshmi Enterprises (Corporate Solutions), Sri Bhagyalakshmi Travels Access (Hospitality & International Tours), Sri Bhagyalakshmi Travels Services (Cab Solutions to Corporates), Sri Bhagiyalakshmi Transport System, and SBLT Automobiles (Automobiles Parts Store). 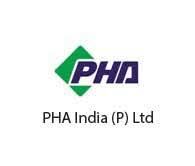 Today, Our Company has more than 700 Vehicles with 900 employees and a turnover of Rs.1.10 Crores per Annum. 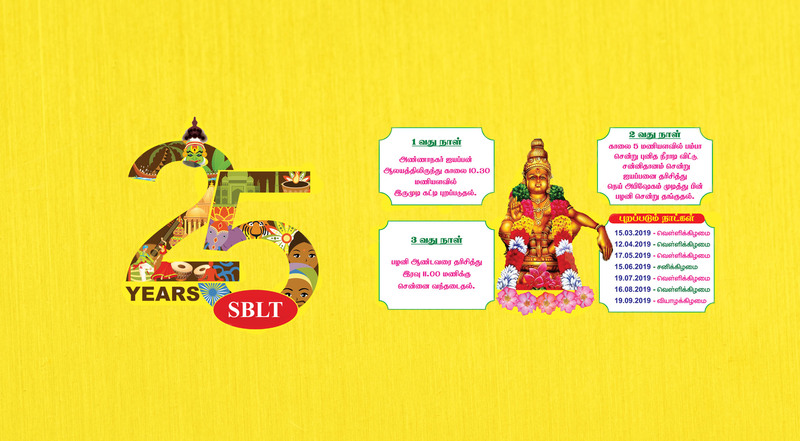 Now, Our Company has many different branches all over the TamilNadu. Our Company Provides Medi-claim Policies to Executive Level Staff Members, build a team for CSR(Corporate Social Responsibility) activities, family day functions and create a sports team. We will achieve 15%-20% growth for every year, 1000 vehicles, and a turnover of around 150 Crores in the year 2022. Our Mission to be achieve our company to the public limited in the year 2025. Sabarimalai Yatra - 2018-19	Very nice experience. I will share to with my family & friends well orgainised to entire team full credit goes to Guruswamy for leading the team in good manage. To be frank with you all, I had a small reservation about having to take a 28 seater bus since normally i am not comfortable with the local 21 seaters. After seeing the photos, i gained some confidence and so i booked. 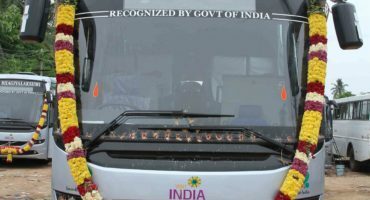 All my reservations about the bus got destroyed after travelling in the bus. The bus is too good. No jerks even in last row also. Bus was in Amazing condition. AC was superb. Seats were comfortable. Added to all this , your driver Sakthi who has come with us on earlier tours to Ahobilam. So i was very comfortable from the beginning and he was also , as with all the SBLT Driver Standards, was very very cooperative and interactive and a very safe driving skills. Great. Thanks once more for the good time in your lovely apartment, which we enjoyed very much! It was very comfortable, clean and equipped with love. You helped us a lot with your tips! The buss station is very near and it was easy to find and go to all destinations by bus.